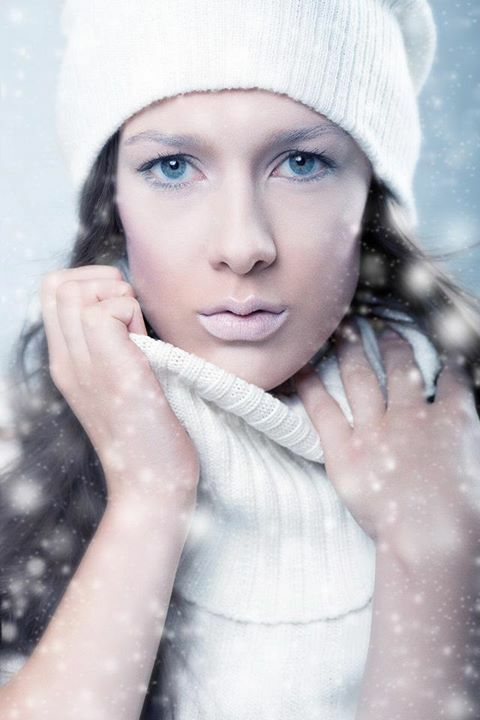 Elizabeth is a freelance makeup artist and hair stylist. She graduated From John Casablancas with the Overall Achievement Award for both makeup as well as hair and was chosen to compete in various competitions, such as the IMATS in Toronto where she came in First for the Beauty category. 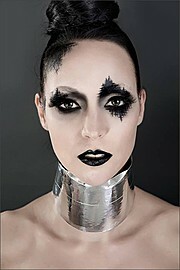 She loves all areas of makeup (beauty, fantasy, airbrushing, prosthetics, gore etc.) and one day she hopes to combined them all into one ultimate photo shoot of doom.